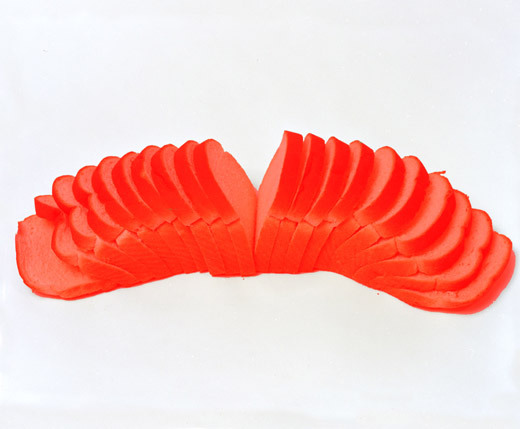 »A DREAM CALLED MACBA, MOCA, MOMA, ETC«, 2011 by Simona Denicolai & Ivo Provoost. »untitled (rice blotters)«, 2011 by Aude Pariset. Inkjet prints on springrolls rice paper. 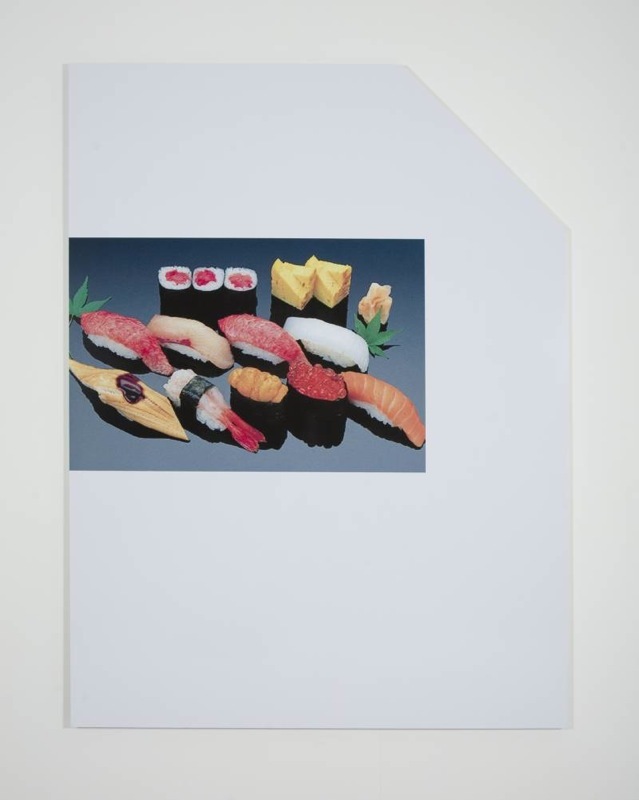 »Sushi«, 2010 by Anders Clausen. 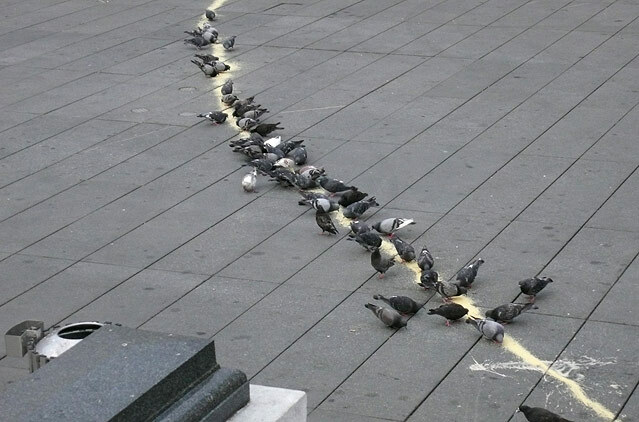 »The Smart Frrridge«, 2010 by Yngve Holen. 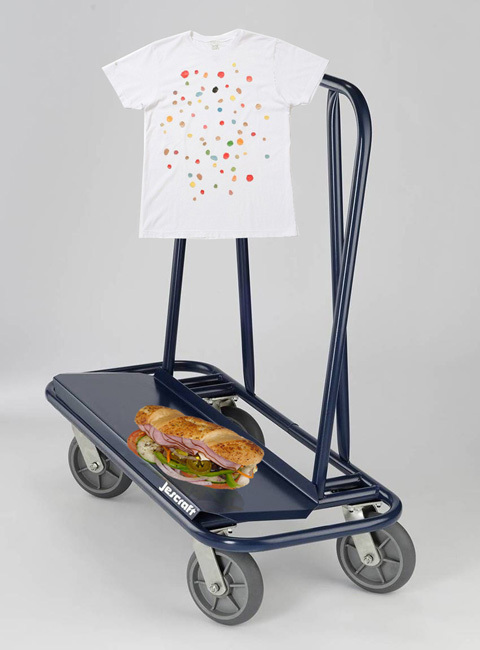 “Sandwich on a cart and Dan Colen T-Shirt”, 2010 by Brad Troemel. 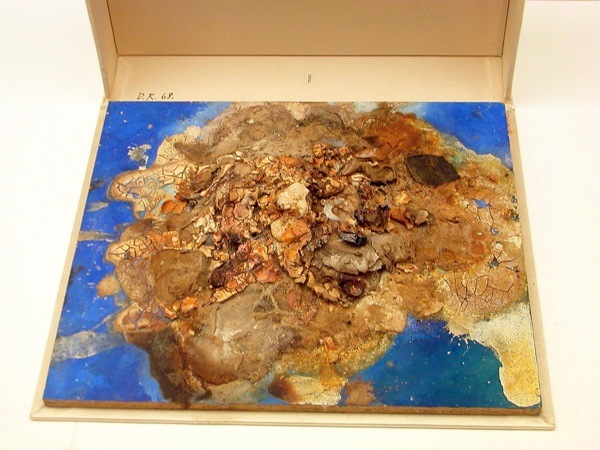 “The Myth of Order #1“, 2010 by Kader Attia. “W.M.t.M.M.B.M?”, 2010 by Lucas Blalock. 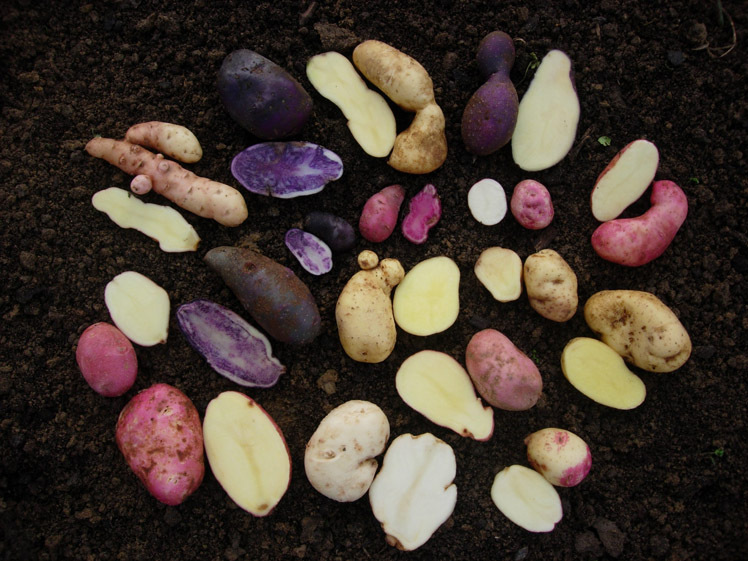 »Potato Perspective« by Åsa Sonjasdotter. 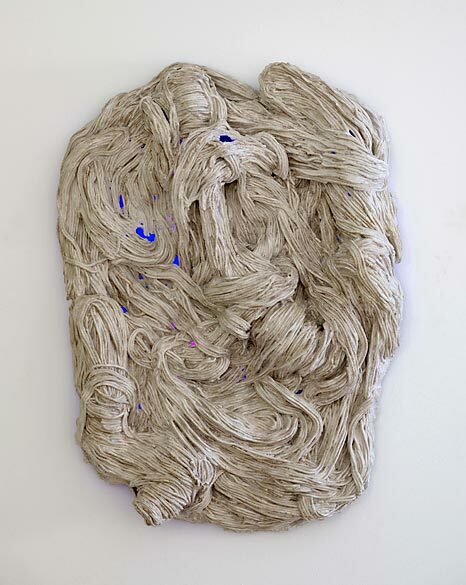 “Spaghetti Mask”, 2010 from the series “Clutch” by FOS (Thomas Poulsen). Plastic, plaster, black light. 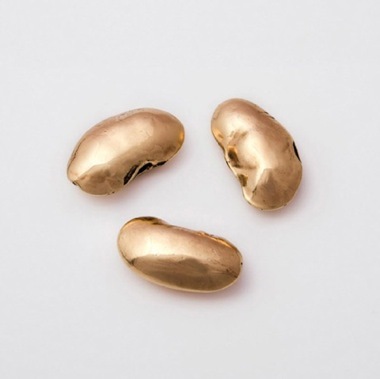 »Magic Beans«, 2009, live size in 14 karat gold by Botis Razvan. 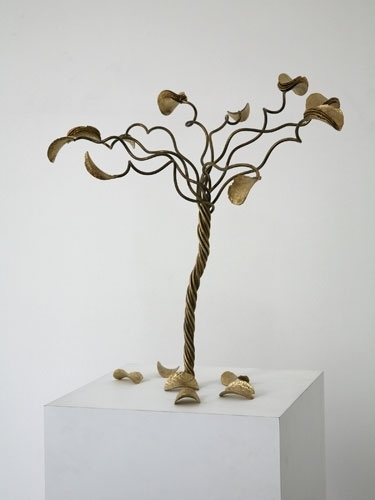 »Untitled«, 2008 (metal, chips, wood and gold paint) by Michel François. 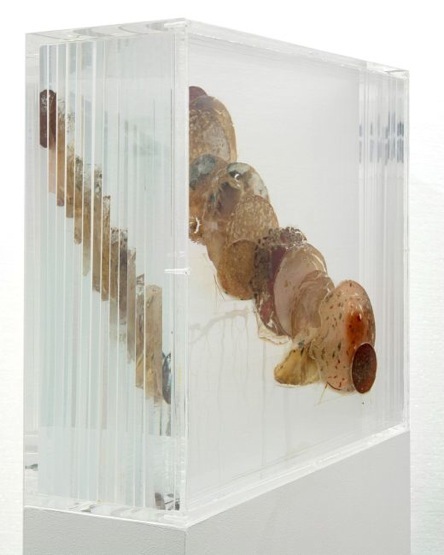 »Bio-Wurstwolke – After Dieter Roth 1969«, 2007 by Tue Greenfort. 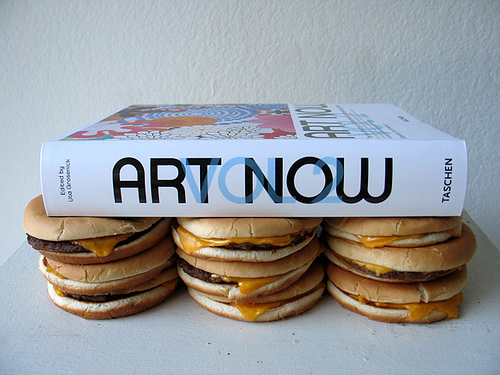 »Cheeseburgers part 2«, 2007 by William Hundley. 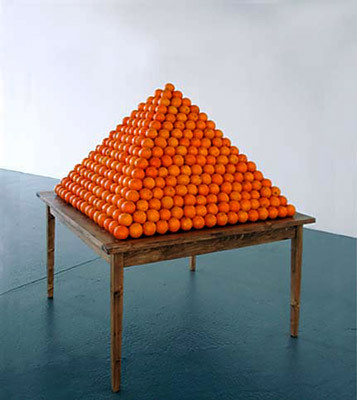 “Untitled (Orange Pyramid)”, 2007 by Peter Coffin. 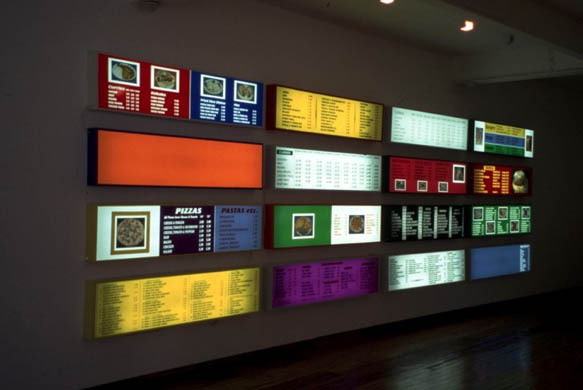 »Menus«, 1997-2003 by Common Culture. 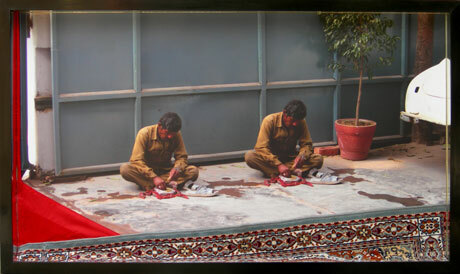 »The Lunch 1«, 2006 and »The Lunch 2«, 2006 by Arunkumar HG. “Supergas” by Superflex. 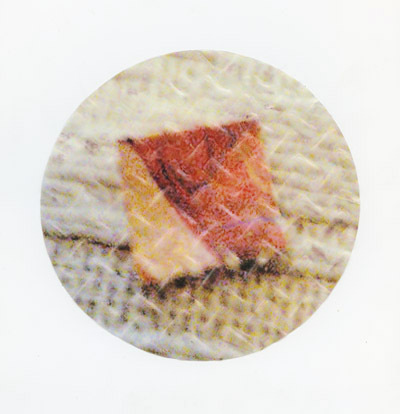 In 1997, Superflex installed and tested the first Superflex biogas system. 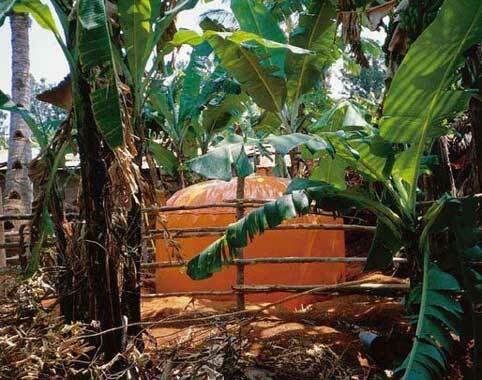 The experiment was carried out at a small farm in central Tanzania, in co-operation with the African organisation SURUDE (Sustainable Rural Development). The plant produces approx. 3 cubic metres of gas per day from the dung from 2-3 cattle. This is enough for a family of 8-10 members for cooking purposes and to run one gas lamp in the evening. 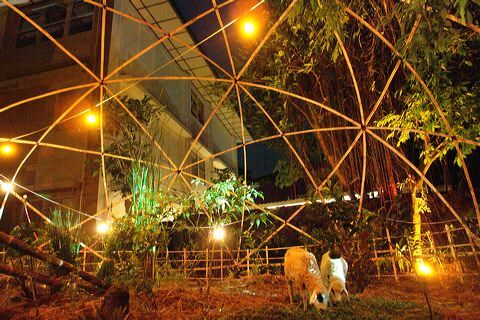 »edible urban party jungle«, 2008 by Namaiki using permaculture principles to create gardens focusing on edible perennials and trees (both useful and support species) in a compact food forest garden type system at the Jogja National Museum in Indonesia. 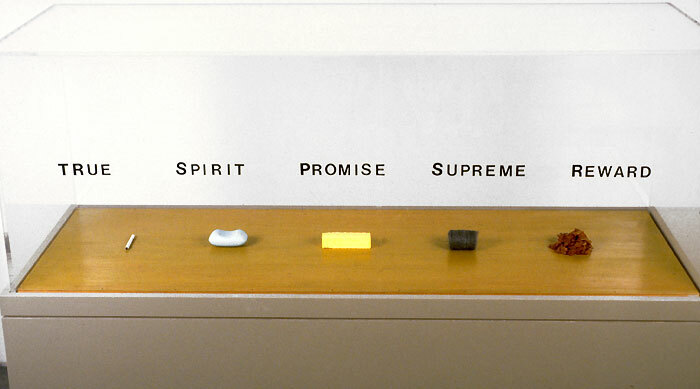 »True Spirit«, 1992 (each word in the sentence is the brand name of the product displayed under it -from left to right: cigarette/soap/margarine/cleaning pad /dog food) by Guillaume Paris.